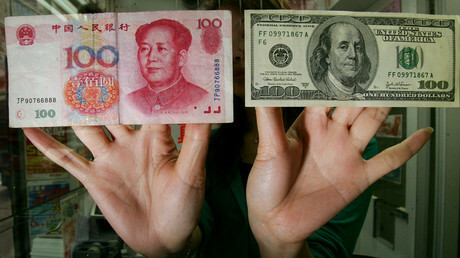 China is aiming to overthrow the US dollar as the currency of choice for the oil market, a move that could have far-reaching consequences. Since the 1970s, the oil trade has almost entirely been conducted in US dollars, even when buyers and producers are not American. The ramifications of the dollar-denominated oil trade are immense: Because oil is priced in dollars, there is huge demand for dollars, lending the US economic and strategic power. But it won’t be easy to unseat the greenback. The plan is to launch an oil futures contract on the Shanghai International Energy Exchange (INE), but there are obstacles in convincing large oil producers and consumers in using the yuan and investing in the Shanghai benchmark. Without some major countries participating, like, say, Saudi Arabia or Russia, it will be difficult to create a market that is deep and liquid enough to make a difference. 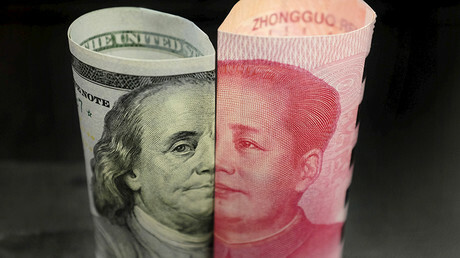 Moreover, because the yuan does not float freely – it is fixed to the dollar and adjusted daily – major investors will be wary of trading in the Chinese currency. "My biggest reservations are the role of the Chinese central government, potential state intervention and favoritism toward Chinese companies," said John Driscoll, director of JTD Energy Services, according to CNBC.On the other hand, China has slowly loosened its grip on its currency. Up until now, there have been some transactions in yuan, but only in trade specifically with China, and typically only with some smaller countries. Iran in particular was an early adopter of yuan-based oil sales, an unsurprising fact given Tehran’s eagerness to avoid the long arm of the US Treasury department. A more significant development was Russia agreeing to some yuan-based oil trade in 2015, also the result of US sanctions. Many believe that key to the success of the benchmark is convincing a country like Saudi Arabia to participate. Saudi Arabia is one of the largest oil producers in the world, and sells a little more than one million barrels of oil each day to China. Russia is still the top supplier to China, exporting 1.545 mb/d in September, and in fact, Russia has been taking market share away from Saudi Arabia in China. 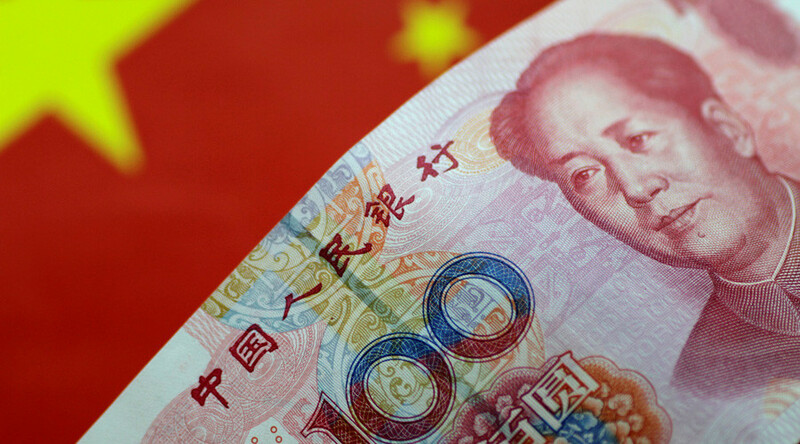 If Riyadh wants to avoid losing more ground, the thinking goes, it may need to agree to yuan-denominated sales. Recent reports that China’s large state-owned oil companies are considering an outright purchase of five percent of Saudi Aramco, a move that Saudi Arabia is rumored to be considering in lieu of the Aramco IPO, should be seen in this context. 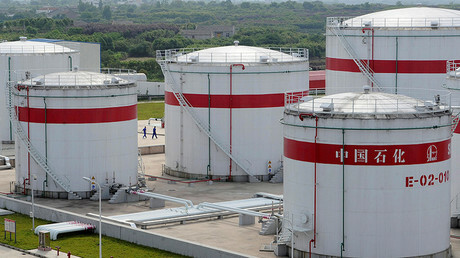 "I believe that yuan pricing of oil is coming and as soon as the Saudis move to accept it — as the Chinese will compel them to do — then the rest of the oil market will move along with them,” Carl Weinberg, chief economist at High Frequency Economics, said on CNBC earlier this month. At that point, things would really start to change, and the dollar would start to lose its top status. Some see that as unlikely, as Saudi Arabia would likely be met with blowback from the US. But it would be a difficult choice for Riyadh – lose the Chinese market or spark the ire of Washington.